Throughout the United States, communities will recognize National Arbor Day on the last Friday in April. This nationally recognized holiday is a reminder to recognize the importance that trees play in our ecosystem. According to the U.S. Division of Forestry, trees foster healthier communities overall – including people, neighborhoods and the economy. The health benefits of trees are endless for people. Not only do trees provide people shade from the sun’s harsh rays, cooler temperatures and fresh oxygen, trees also assist with removing air pollution. The Division of Forestry shared that 100 trees can remove 53 tons of carbon dioxide per year and 430 pounds of other air pollutants each year. People also benefit from trees strategically planted next to their homes. A tree’s shade can lower an annual air-conditioning cost by 56 percent. Evergreens that block winter winds can save a homeowner three percent on heating costs. 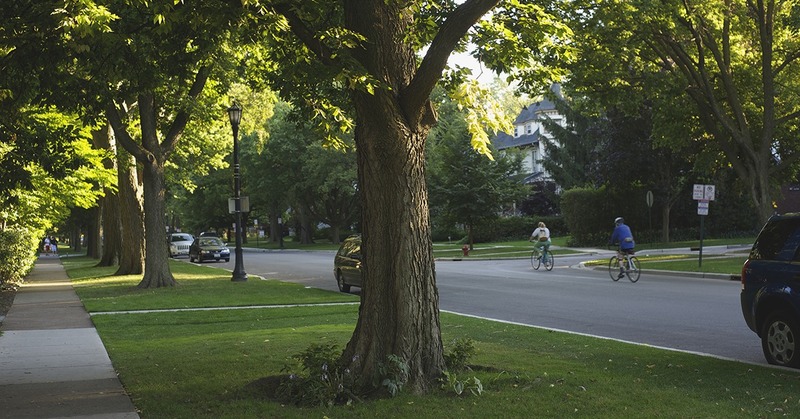 Entire neighborhoods benefit from trees. The Division of Forestry reports that each large front yard tree adds one percent to a home sale price. Large specimen trees can add 10 percent to a property value. Street trees (those planted along a sidewalk or street) can create a pleasant environment for bicycle riders, pedestrians and other commuters. Studies show that tree-filled neighborhoods have lower levels of domestic violence and are safer and more sociable. Trees also help the local economy. Tree-lined commercial districts reportedly experience more frequent shoppers. The Division of Forestry reports that in commercial centers with trees, shoppers will stay in stores longer, are willing to pay more for parking and spend 12 percent more on goods and services. When it comes to trees, there are many benefits. This National Arbor Day, families and friends will gather throughout the country to plant trees together and celebrate what trees can do. The owners of Florida-based company Apollo Sunguardunderstand the important role that trees play in a community. 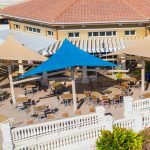 When trees aren’t present, Apollo Sunguard’s shade structures are designed to mimic a tree canopy, which can keep temperatures up to 20 percent cooler beneath. For more information about the benefits of trees, check out the Arbor Day Foundation’s website.  For more information about Apollo Sunguard’s shade structures, visit www.apollosunguard.com.